Today is release day over at Concord and 9th! 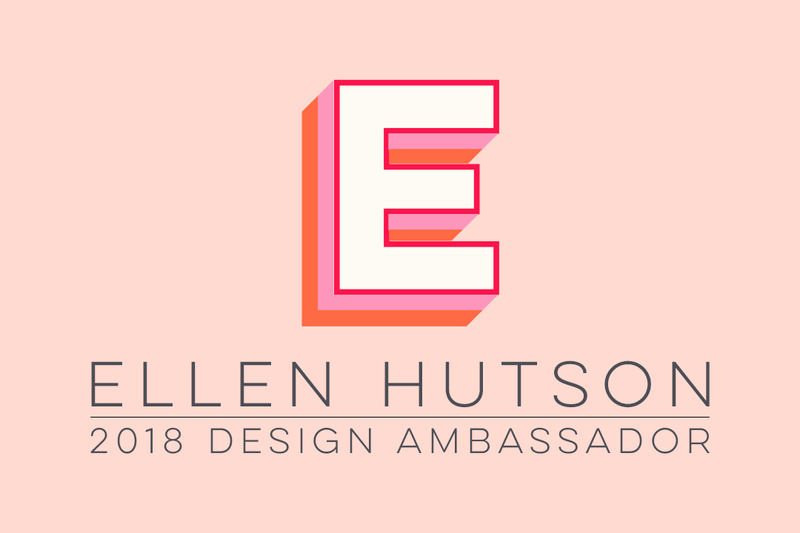 It's always a favourite day of the month for me with tons of exciting and inspirational products! 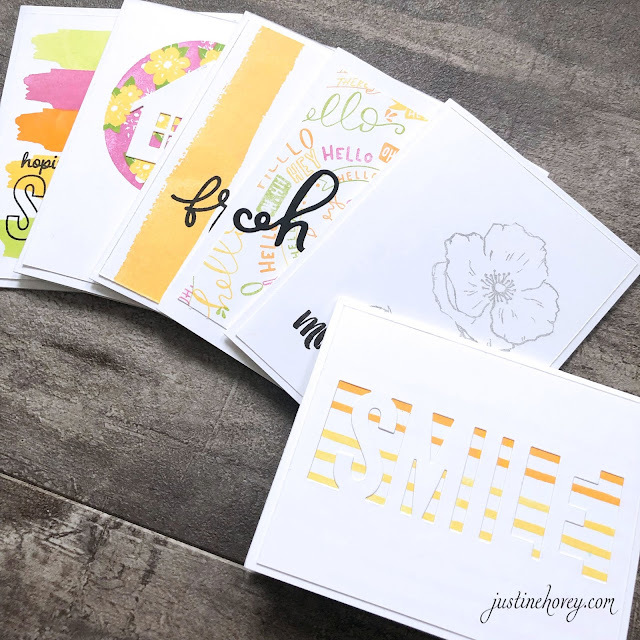 The entire release is available here and I have six cards for inspiration on what to do with the new stamps and dies! 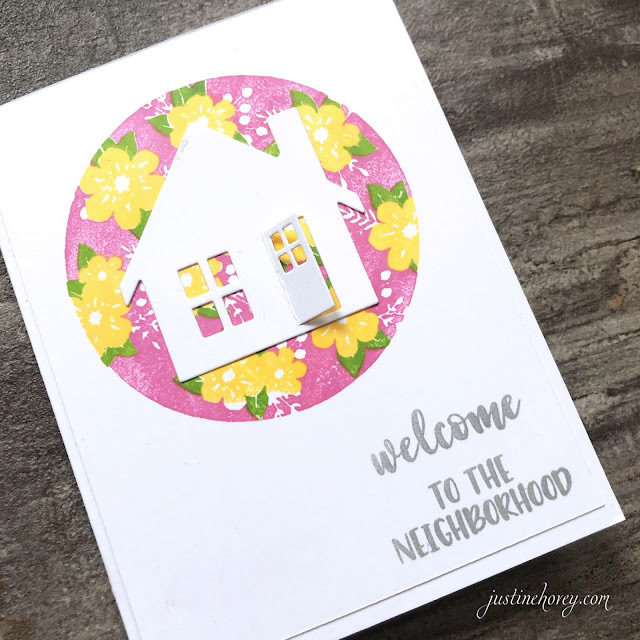 My first card is a beautiful housewarming card using the Floral Print Silhouette Bundle - I adore how easy it was to line everything up and that house is just too cute with that door opening up to reveal the background. Concord and 9th always spoils us with a new Turnabout stamp and this hello one is just too cute! If you happened to miss last month's turnabout video, be sure to check it out since there is a new way to make them work without issues lining them up. The next card is a very clean and simple. 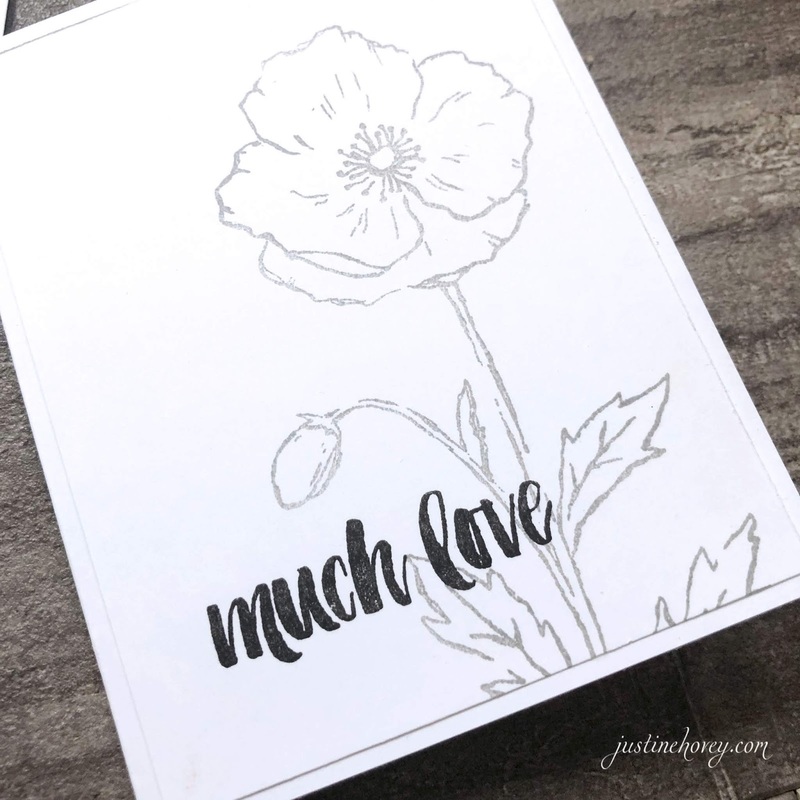 This poppy is just gorgeous and I love how you can simply stamp it and be done with the card. Of course it's also a great stamp to add colouring mediums too as well if you want to go down that road. 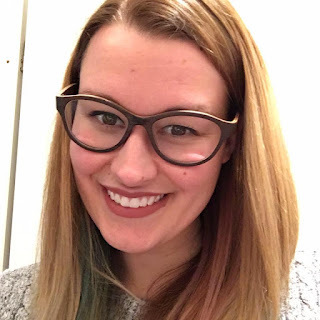 This peek through pattern stamp is right up my ally. 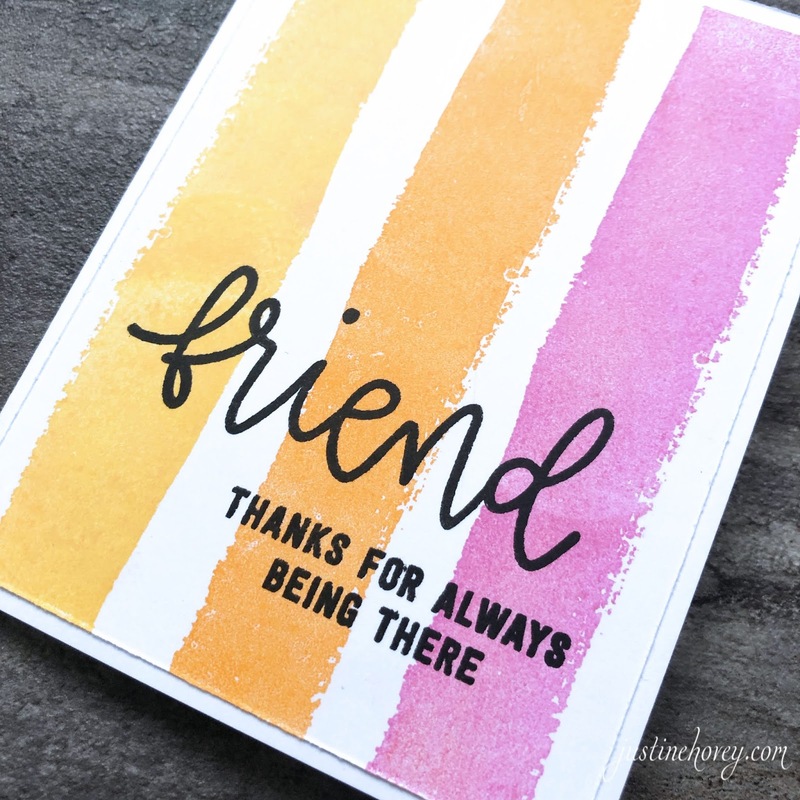 Lots of fun shapes and colour combinations make this stamp so versatile and will be staying in my collection for a long time! 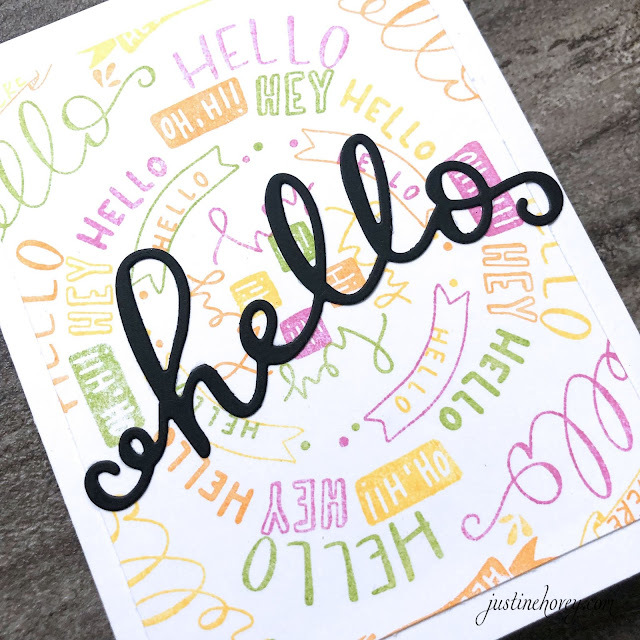 The peek a boo dies make the backgrounds truly shine from behind a sentiment. This card below uses the same stamp and I created a quick and easy background using the thick painted lines! Thanks for sharing these quick and easy card ideas with the new products. The stripes and brushstrokes make fab backgrounds. mehndi design bridal is an inseparable part of Indian rituals as well as festivities.